Out of the closet... finally! 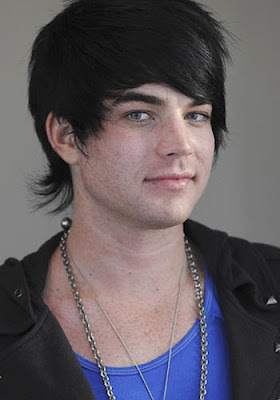 like Adam Lambert did the other day. With Adam coming out as gay?? ?